Its already confirmed that Intel is preparing its new Sandy Bridge-E Lineup which will be be supported by the LGA 2011 socket. 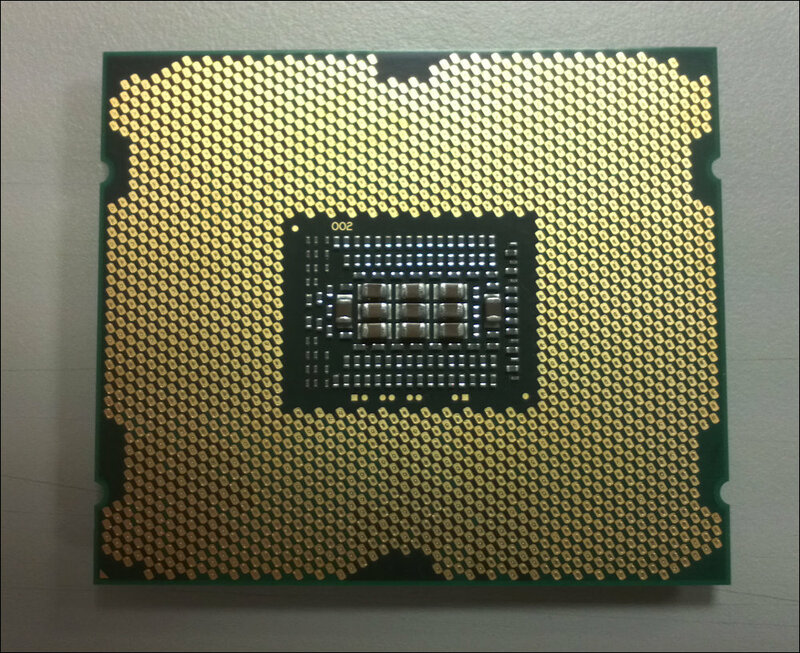 Many leaks on Ivy Bridge and Sandy bridge-E series CPU’s have popped up during the last few weeks which you can see here. 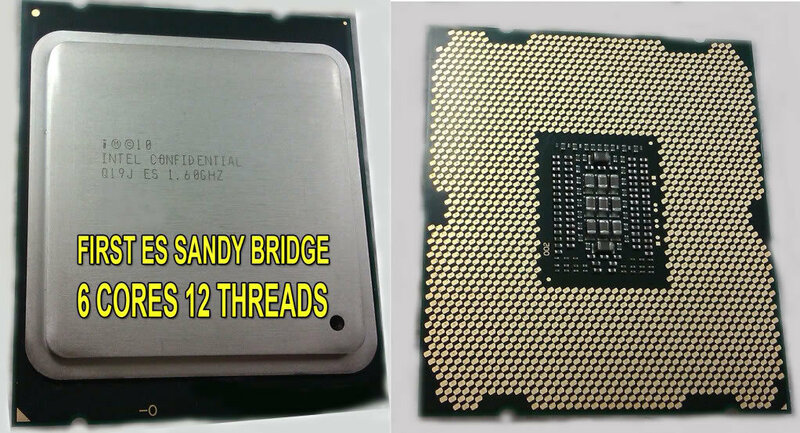 Sandy Bridge-E series CPU’s just got leaked through eBay which is available at a price of US $1.359,99. The guy who posted it on eBay has confirmed that the Model is a Sandy Bridge-E based Core i7 processor featuring 8 cores and 12 threads. Although the post didn’t detail as much as the pictures linked in the gallery do. 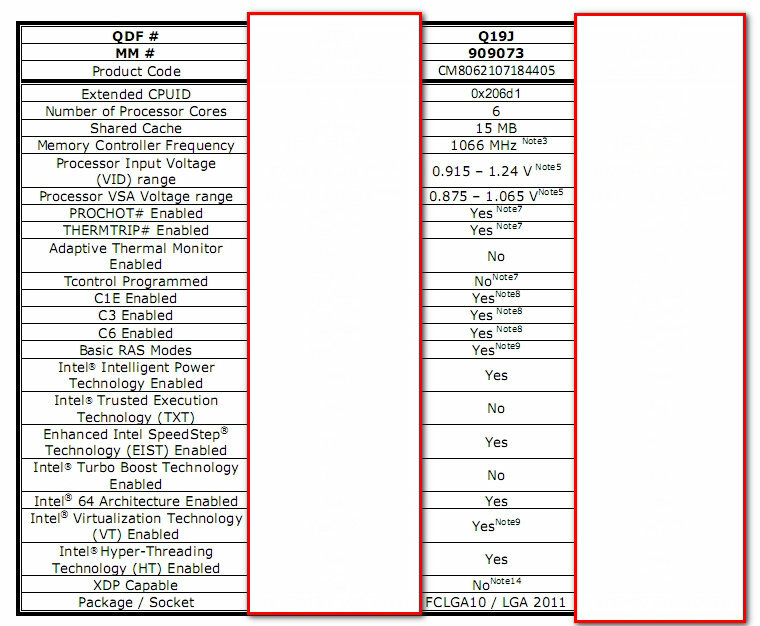 The two samples available on eBay have codenames of “Q19D” for the eight-core model with 20 MB L3 cache and Q19J “for the six-core version with 15 MB L3 cache. Both you can see from the picture support the Socket 2011 on the upcoming Intel Sandy Bridge-E Series boards. 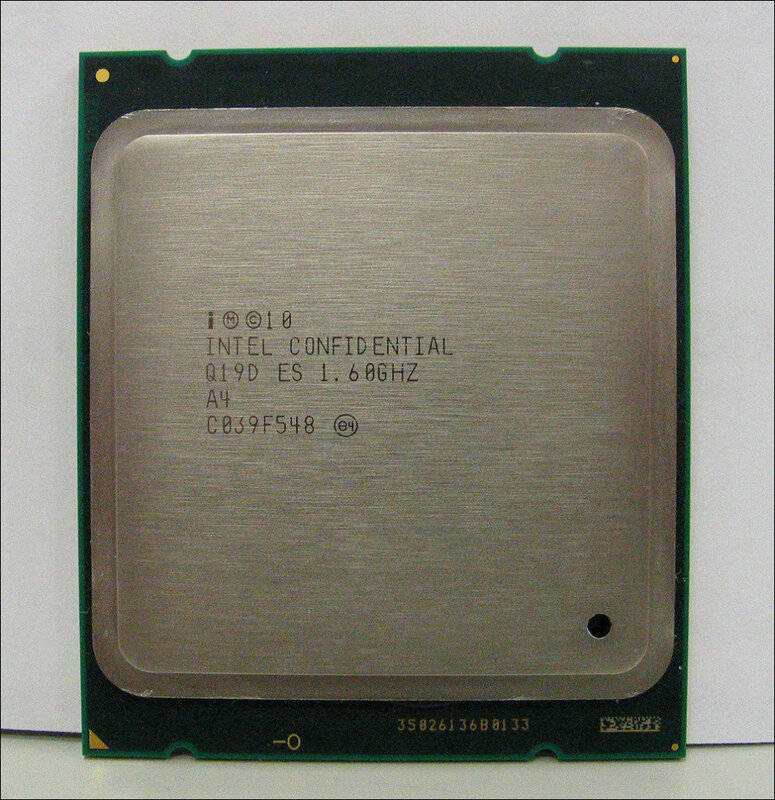 Both models come with stock clock speeds of 1.6Ghz and have second stepping of the models they were made – “A1”.